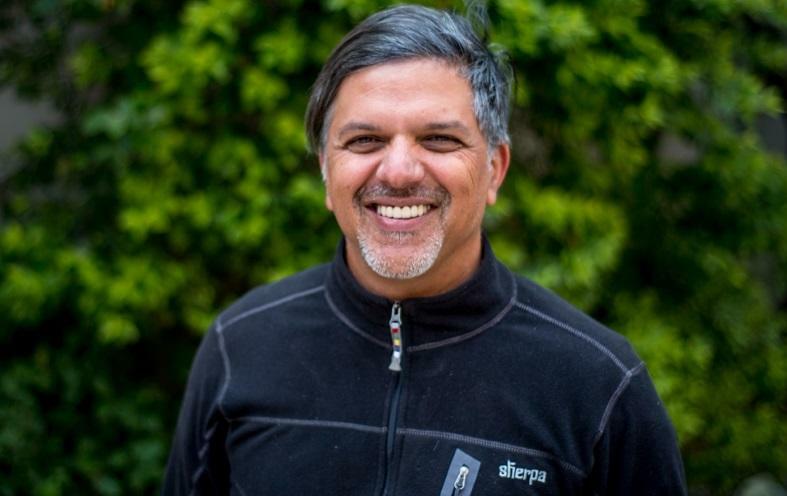 Raj Gyawali has over two decades of experience working specifically on responsible tourism in practice – on the ground developing his company socialtours as the first tour company in Asia to be sustainability certified. As a consultant he helps governments and communities develop more sustainable practices, and inserts sustainability strategies in government plans. Raj’s work ranges from training guides in more sustainable practices, to educating customers on the practice of responsibility in tourism as travellers, developing more sustainable tourism offerings, as well as guiding governments and stakeholders in putting sustainable procedures into action. Which topics linked to tourism and sustainability are you most passionate and knowledgeable about? From active training workshops to motivational keynote addresses, I am quite versatile. I prefer a more action-oriented sitting though – there is much to take back there. I charge 300 Euros an hour for these assignments – with all other travel and accommodation expenses paid. Which audiences would be the best fit for you? DMOs, industry groups, associations, practitioners – even down to guides and teams working on the ground. While sustainable tourism destinations seem like the end result of a grand master plan and hugely cumbersome destination strategies, the building blocks are very simple – based on simple values and principles that are very human. Broken down to manageable terms, each player has clear roles to play. Small initiatives eventually build into a bigger whole, creating an overall image of a sustainable destination, all of these coming together. My insights come from years of working in the field, running a company and participating in an industry, and working as a consultant in micro-destinations, as well as working towards developing country strategies. Responsible tourism is a practice. And a continuous one at at that. There is no end to it, and the depth is unfathomable. But there is a starting point, and every part of the journey is different. The moment you stagnate is the moment you are not practicing responsibility. This talk draws from examples around the world and showcases how one starts, and takes snapshots to show where you are in practice, and helps participants strategize how to move ahead. You would like to book Raj Gyawali as speaker? Please contact us here.